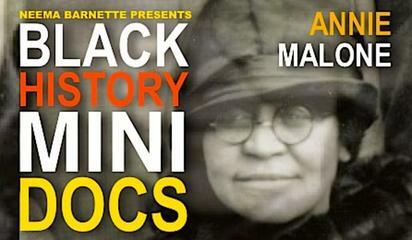 If you thought Madam C. J. Walker was the first black millionaire, think again. Annie Minerva Turnbo Malone (August 9, 1869 – May 10, 1957) was the real first millionaire businesswoman and with no tragic end to her story. She lived up until the grand age of 87.